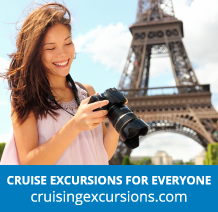 The Canary Islands are as popular a destination for cruising as they are for land based holidays. 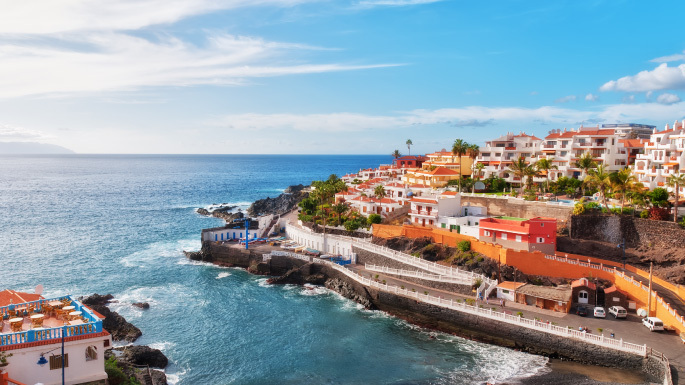 Each island has its own uniquely charm – from the lush pine forests of La Palma, to the undulating sand dunes of Maspalomas on Gran Canaria and the uncanny volcanic rock formations of Tenerife. The region combines natural beauty and urban culture – leading to the availability of a varied range of excursions and activates. There are 4 national parks, 4 biosphere reserves and over 140 additional protected regions; as well as sandy beaches and a fantastic night life. Christopher Columbus left from Gran Canaria on three of his voyages of discovery and it is possible to visit the place where he stayed which is now a museum in Las Palmas. The Azores are a group of nine islands which are situated in the North Atlantic Ocean, slightly north-west of the Canaries. This picture perfect archipelago actually belongs to Portugal and is split into three different areas; the west, the east and a central region. Specific islands include Santa Maria, Flores and Pico and, due to the fact that these remote retreats rose from the ocean at separate times, they each have distinctly different cultures and traditions; making this island cluster a very varied holiday destination. The Azores can also often be enjoyed as part of the itinerary on some of our transatlantic cruises.